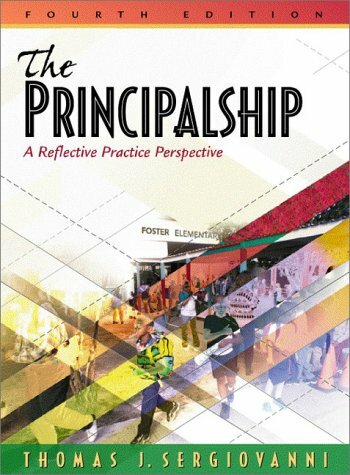 The major theme of The Principalship is school leadership based on reflective practice and moral authority. This book continues to emphasize school culture, standards, and building community as means of navigating through contextual issues and constraints that principals routinely face. This edition aims to inform future principals about the decisions they will make about their practice and how those decisions will affect students and teachers. Extensively updated with new emphasis given to diversity as a part of community building, school character as an important ingredient in school effectiveness, new definitions of school effectiveness, and a new view of the process of change.